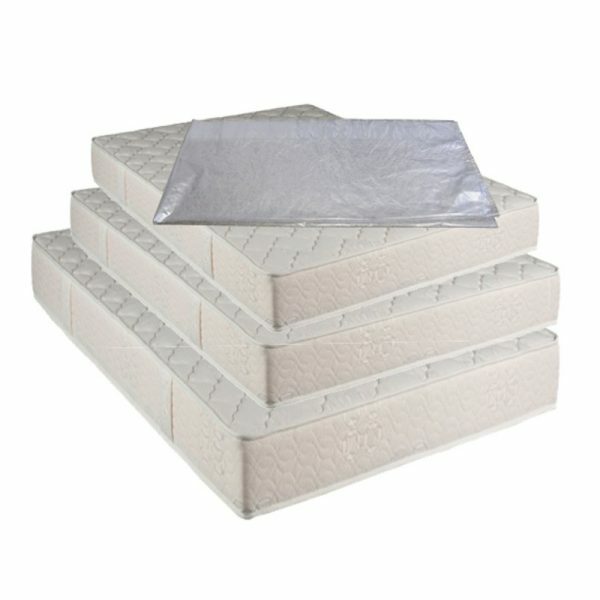 With a wide range of protective films (single, double, queen and king), your mattress (s) will be transported safely. Our blanket specially designed to block dust ingress, is treated against all types of bacteria for safe and healthy transport. 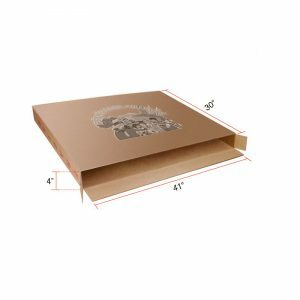 This box is made to fit the dimensions of your mirrors, frames or other objects requiring special attention during transport is meticulously constructed to offer maximum damping of impacts due to transport. This will eliminate virtually any risk of breakage.